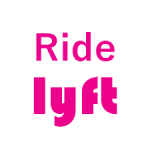 Drive with LYFT - EARN SIGN-ON BONUSES!!! For New LYFT Drivers Only! Sign up now, complete ride requirement, and earn bonuses! Meet fun people while driving! Tipping option! 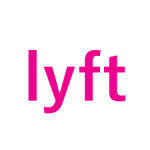 Enter to learn more about driving with Lyft, sign-up bonus, and requirements! 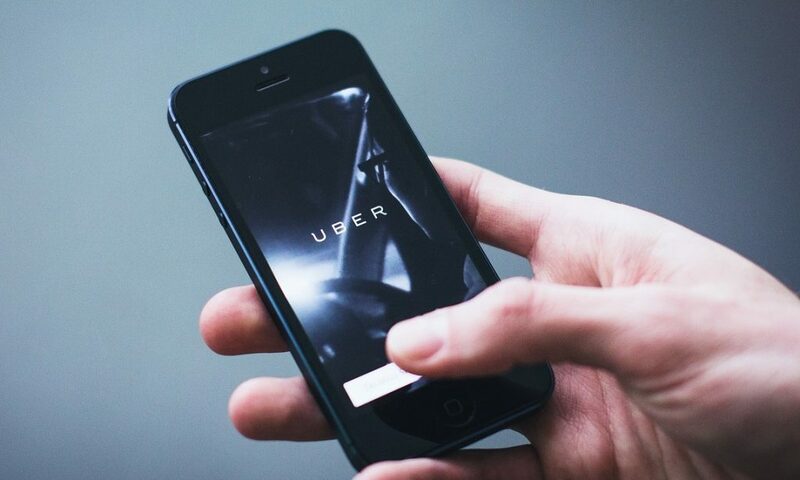 Join the largest rideshare platform — earn a cash bonus when you sign up to drive with Uber. 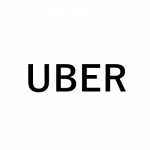 Learn more about driving with Uber, get the promo code, and sign up! Drive whenever and wherever you like. Drive as much or as little as you like. Set your own hours. Start and stop as you wish. 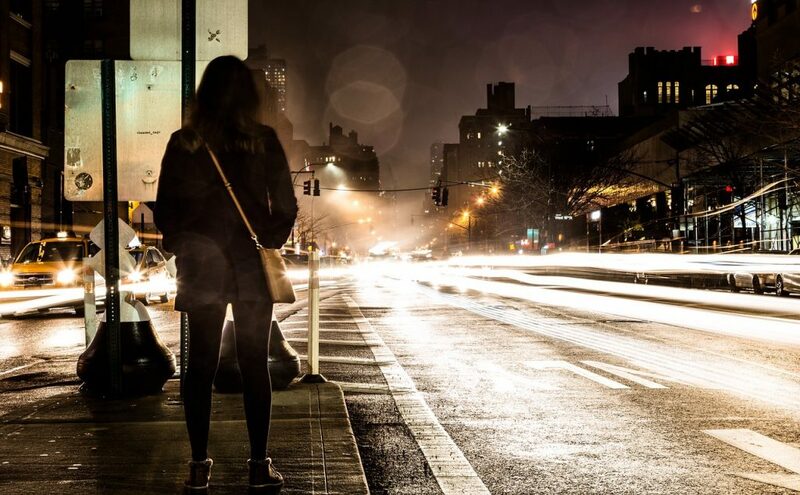 As an independent contractor, you are your own boss. You control your schedule, income and expenses. You report to no one. 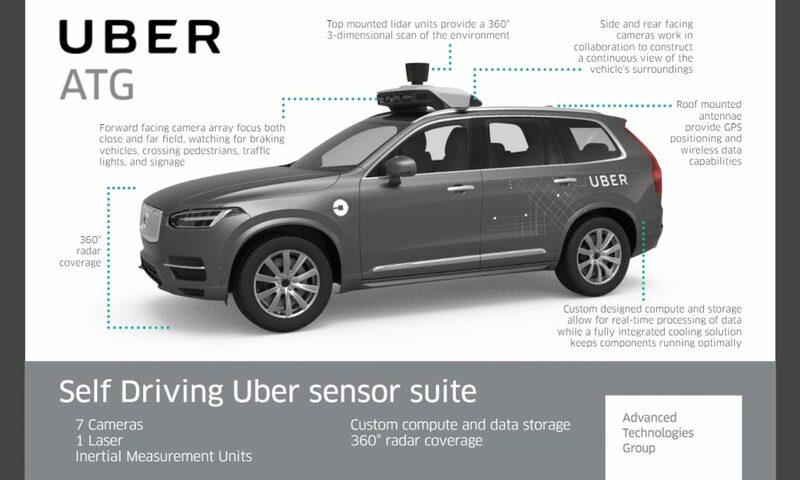 Earn money while driving your own car. Fares plus bonuses and guarantees. Earn as much as you like. Get paid daily or weekly. 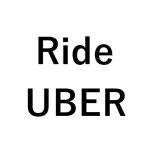 New Uber riders receive up $5 off on your first ride. New Lyft riders receive $5 ride credit toward first ride.